Postindustrialdesigner » 2015? You Mean We’re in the Future? Those of you who know that I am quoting Marty McFly with the above headline, also know that he will land in Hill Valley, California, at 4:29 pm, on Wednesday, October 21st, 2015. 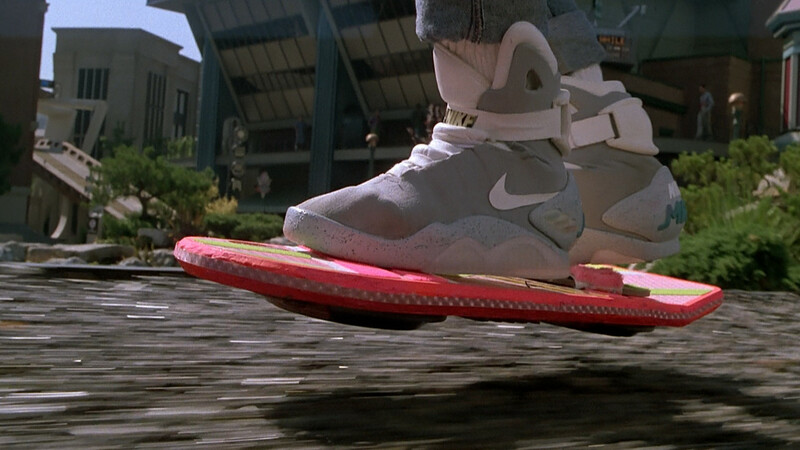 “Our” 2015 is utterly different from the one that Robert Zemeckis sketched out in the “Back to the Future” series: there are no self-lacing sneakers (but kudos, Nike, you’re even more awesome than Zemeckis imagined! ), working hoverboards are being sold by Lexus, instead of Mattel, and how on earth could they miss out on predicting Facebook in 1985? 30 years later, we are again – or still – discussing “The Future of the Future” at this year’s IDSA conference that just wrapped up in Seattle. We are trying to anticipate how the role of industrial design can play a role in the future of innovation. We are working to map out the type of skills the next generation of designers will need to bring to the table to advance the state of the art of the objects that surround us. There is a strong interdependence between trends and design. The former influences both the design profession and the results it produces. By shaping experiences and changing behaviors, the latter in turn sparks new trends. Taking stock of where we are headed, six technological, social and economic trends stand out for their potential to impact design and demand new sets of skills and capabilities that industrial designers must acquire and cultivate in order for the industry to remain relevant in the years ahead. Consumer products that we will design – may they target Millennials or other users – are more likely than not going to be part of the ever-growing and much-discussed Internet of Things. Connected objects have started to help us with tasks that nobody wants to perform, like vacuuming our homes or cleaning our gutters. Some products even “come with skills,” self driving cars promise to operate safer than any person would, smart appliances automatically cook our food to perfection and connected drones act as cameramen, consistently framing and filming their subjects to provide footage from the perspective of a third person… ehm… thing. Connected products offer much broader value propositions, which means we need to change the processes used to define these objects beyond their immediate form and function. 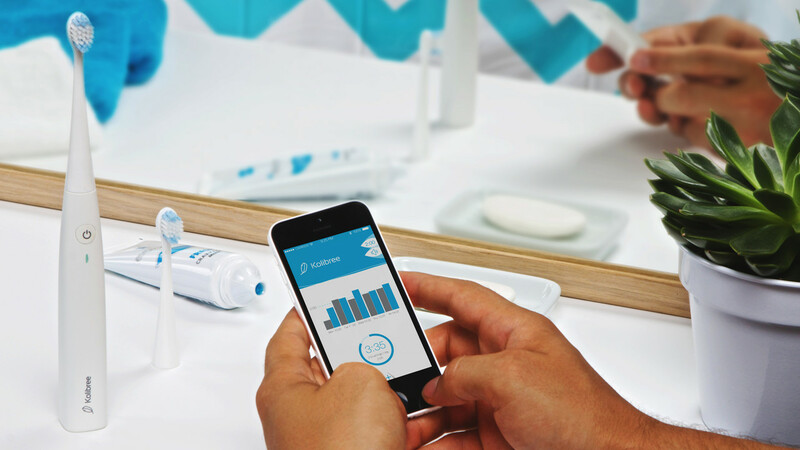 Unlike the old-fashioned toothbrush, a smart toothbrush aims to change behavior, so the design team behind it has to truly understand what motivates us in order to be able to create an object that delivers on its promise in a way that will be considered a positive outcome. 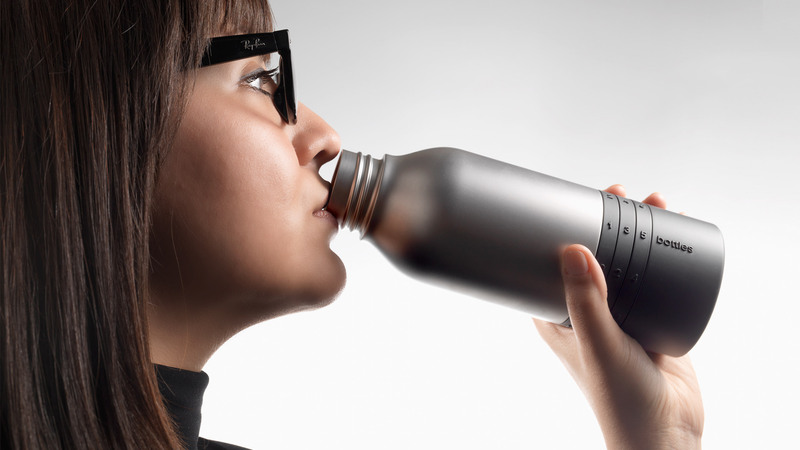 Rethinking everyday objects is a new frontier for technology designers. The Internet of Everything, together with our demand for easy and intuitive experiences with technology leads us to the Design of Everything – objects that fell outside of our expertise area before like furniture, buildings, toys and educational tools, are suddenly becoming a ripe opportunity for us.If someone had told me a few years ago that we would be designing a piece of jewelry, a backpack, a device for the visually impaired, I wouldn’t have believed them. In a way, sensors have become the “Open Sesame” magic that provides access to a bottomless barrel of design opportunities. Consumerization of technology inevitably leads to consumerization in the industrial space, creating opportunities to finally make a difference in areas like manufacturing and industrial automation, where industrial design has largely been an afterthought. Home, hearth, heart. We want to come home to a warm house, one where we can enjoy our family lives in safety, a house that is rich with the experiences we love and that is connected to the people we care about, both at home and afar. Lack of future proof standards: For a lot of us, our home is the biggest investment we would make in our lives. Yet, with strong competition among vendors like ZigBee, Z-Wave, or Insteon, each pushing for their individual standards, none of them is truly future-proof, which limits adoption rates by consumers. Design has to be the advocate for the consumer and in the early stages of product development has to ensure that new systems are created “open” so that new products play nicely with one another, regardless of where they originated from. In this Wild West era of standards, design has to be the advocate for the consumer, ensuring in the early stages of product development that the new systems are created “open”, so that new products play nicely with one another, regardless of where they originated from. Early adopter value and price: System components are fairly costly, especially when measured against the value that they propose: replacing 20 light switches in a home with Belkin WeMoswitches would cost $1,000 and allow users to turn connected light bulbs on or off from wherever they are, set lighting schedules, or control them via IFTTT recipes. Yet, none of these features is a “must have” or has a “want” factor for many customers and the high expenses for this type of gadgetry certainly limit the penetration of home automation. As designers, our role and opportunity is to define a meaningful value proposition that will drive adoption. 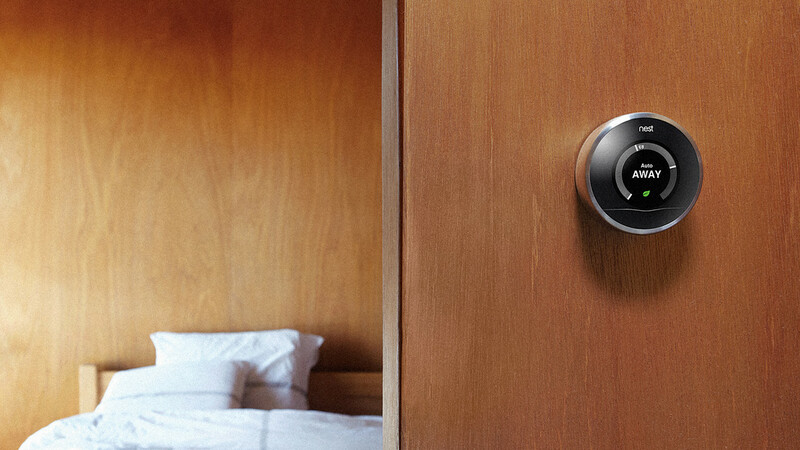 Nest’s thermostat is a great example for such a product. While it may be slightly more expensive than some of the competition, it promises to learn its user’s behavior and can thus reduce the size of their utility bills. My smart home is not my castle: The idea that your home is your castle is no longer applicable when it can be hacked and the data it generates extracted and used by others. It is easy to envision a future where everything is connected, while turning a blind eye to the potential abuse that this will inadvertently bring. If big corporations and even governments can be hacked, a connected home that allows remote access can be as well. What happens if someone gains illegal access to your CCTV cameras, your smoke detectors, or your smart door lock? Design, again, needs to be the voice of reason, resisting the temptation to create technology products just because we can. And this may mean that a “physical token” a.k.a. “keys,” may still be the most secure option when it comes to locking our homes. Traditional industrial design skills around the definition of shapes, colors, and materials remain relevant for the connected home. Yet, to retain the emotional connection and meaning of the home while we bring all this technology in it, we need to develop skills that go beyond traditional formgiving capabilities. We need to help find the answers to the big questions and link products directly to improvements in safety, comfort, or our relationships with family and friends. Another subcategory of the “Internet of Things” ripe to shake things up for industrial design is wearables. Wearable devices exchange data with services or other connected objects, and promise to improve your health and fitness, record your life, make work easier, help you find things, communicate more efficiently, etc. Yet, despite claims of personalized experiences and meaningful value, most of the products in this category are still primarily devices, in which technology plays a central and very visible role. Looking back a decade, when desktop computing became truly mobile with the first smartphones, the instinct was to “just shrink it”. We ended up with miniature keyboards, reduced file systems, and portable pointing devices. Apple heralded a paradigm shift in how we think about mobile experiences, when it removed all these items and created something new entirely with the first iPhone. Looking at wearable technology today, it seems to me that we have forgotten the lessons we learned back then, as we are shrinking screens, interfaces, and information structures once again to create “smaller mobile phones” to be strapped onto our bodies. Rather than incrementally innovating, we have to reinvent the paradigm once again, focusing on small interfaces that provide less information and output. These interfaces should emphasize brevity if touch interaction is used, and can introduce new ways of interacting with technologies, such as in-air-gestures or voice. 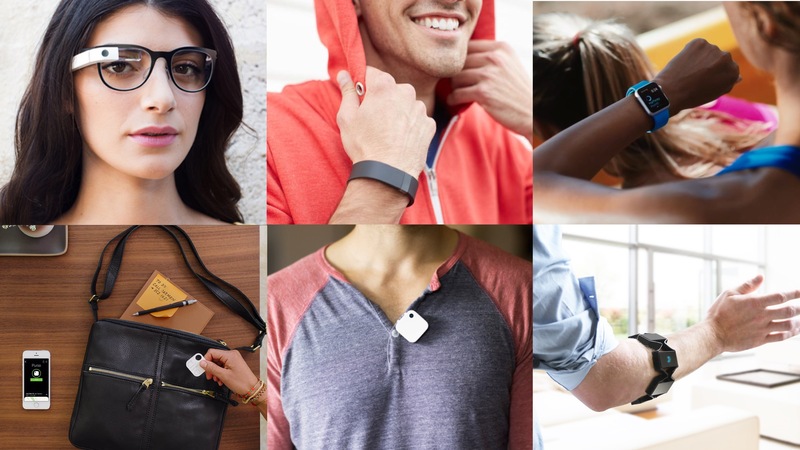 Ultimately, for wearable technology to be truly successful, it cannot result simply in “devices,” in that it has to truly emulate other items that we wear – it has to be as timeless as a piece of jewelry, and it has to be small and affordable enough to be embedded into each and every shirt we have in our closets. The emergence of industrial design can be directly linked to the industrial revolution more than a century ago. An increasingly urban population had different consumption needs than its rural counterpart, and industrial manufacture was a set of tools that could be used to satisfy these needs. Industrial design connected the two counterparts and helped to develop a new vocabulary of form and function, one that evolved the output of the craftsmen of the past. One hundred years later, our needs, wants, and our consumption patterns have changed – the Millennials for one, are not satisfied with aesthetically pleasing, functional objects. And while much of this change cannot be addressed by the industrial design craft itself (more on that later), I find it striking that products are still being manufactured in the same ways as they were decades ago. Emerging manufacturing techniques, such as CNC machining, laser cutting, and 3D printing have all found a firm spot in our design process. 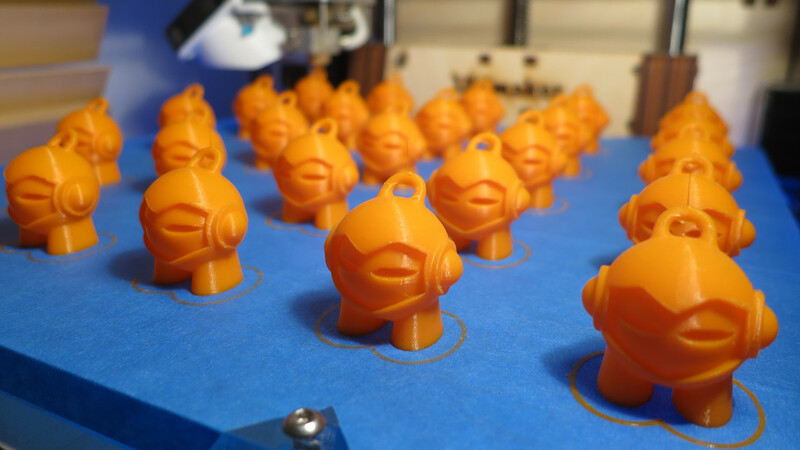 We use them to build proof-of-concept prototypes or one-offs, yet they have not changed how we think about the physical artifacts that we help to ship. While industrial design has enabled CNC machining to become a process feasible for mass manufacture of consumer electronics, I am still waiting for 3D printing to be used to produce commercial products on a large scale. The advantages could be groundbreaking: mass customization, rapid implementation of improvements over the course of a product’s lifecycle, crowd-sourced adaptations of parts, just to name a few. Ultimately however, 3D printing has the potential to free the industrial design craft from traditional mass manufacturing constraints; draft angles, and undercuts will be things of the past, and there is – once again – the chance to develop a fresh formal vocabulary, and to shape products exactly the way they should be. In the spirit of user-centered design, let’s start with the people we are ultimately working for – the ones that live, work and play with our creations day in and day out. And now that we are looking at potential consumers, let’s focus on a user group that has sparked the creation of such products as the selfie stick. “Millennials” are more narcissistic than the Gen X’ers and Baby Boomers before them – hence the selfie stick – but they are also much more optimistic, connected, and most importantly for design, they believe that every individual can make a difference. In Zemeckis’ 2015, they’d be the first to buy a car that runs on a banana peel and half a can of beer. While it is debatable whether design can change the world, I believe that Millennials and their desire to impact the world is something that Design can capitalize on, by shaping products that connect a vision for a better future with the ones that desire it. The first step to conceiving such products is to thoroughly understand the context of these consumers, and while younger designers inherently understand the needs and wants of “Generation Me,” older folks will have to practice empathy more than ever before. Thinking about the impact of our designs becomes not only a moral imperative, but a business one, as the next generation of consumers equate the quality of the experience with the impact the product or service has on the environment, culture, and society. 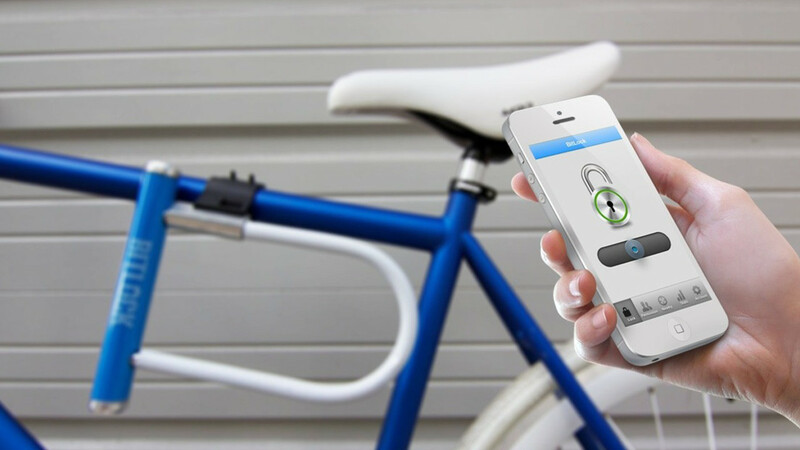 Riding on the wave of services like Airbnb and Uber that incentivize consumers to share transportation and accommodation capacity with others, similar offerings have been sprawling: Bitlock enables cyclists to share their bikes, and city dwellers in the U.S. are able to take a Breatherin someone else’s space. Elsewhere on this planet, in Sweden, five people can buy and share an Audi and pedestrians in rainy Hong Kong can take a stroll underneath someone else’s umbrella. This, of course, makes total sense in the affluent world we live in. Design can certainly help to identify new types of objects and spaces to be added to the “Sharing Economy,” from leisure equipment to household appliances. But in doing so, we need to consider human nature and our sense of ownership in order to guide the conversation around what items consumers will want to share. We also need to evolve products to really work for multiple users. What, for example, would a car need to look like if it was meant to be shared by five people that happen to live in the same neighborhood? Much more interesting than the above, however, will be the answer to the question: How will the Sharing Economy shape what we do? We currently live in a world where objects like cars or consumer electronics are designed with an obsession about the most intricate of details. Enabled by an incredible amount of manufacturing know-how, we create things too delicate and fragile to be shared. Leading manufacturers continue to push the envelope towards ever more sophisticated forms, details and finishes that result in the most amazing products for “me” in the 20th Century. I believe that industrial design will need to become an advocate to “do the right thing” and design for “us” in the 21st Century. So what’s next for industrial design? Remaining too attached to the “industrial” part of our profession can be detrimental to our future. While our work will continue to be produced, using industrial methods – old and new – we cannot be overly focused on the aspect of sculpture that our profession has traditionally encompassed. More than ever before industrial design cannot exist in a vacuum. Each connected device – from your couch to your fitness bracelet, the hospital room to your wallet – demands we think about connected experiences. The shape and form of our design impacts the object’s meaning as much as the underlying software architecture and the services that can be built on top of it. In a sense, industrial design becomes the ultimate platform on which to build tangible experiences that connect the physical and digital worlds. Unless someone hands us some sort of 2050 design almanac, we cannot predict the future, so all of this may seem like a challenging task. But unlike Zemeckis’ “Back to the Future” production crew, we don’t have to design for what may be in 30 years, but can instead focus on what’s immediately down the road.